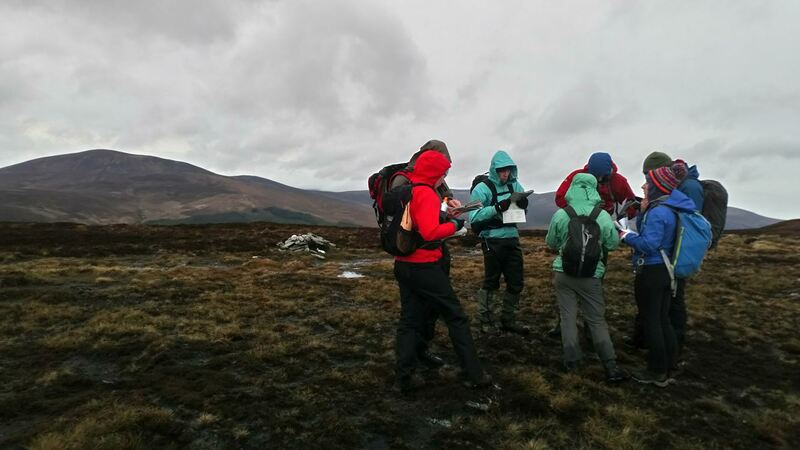 Rock Skills Courses, Mountain Courses, Mountain Skills Navigation Courses, Adventure in Dublin, Wicklow, The Mournes and Fairhead. 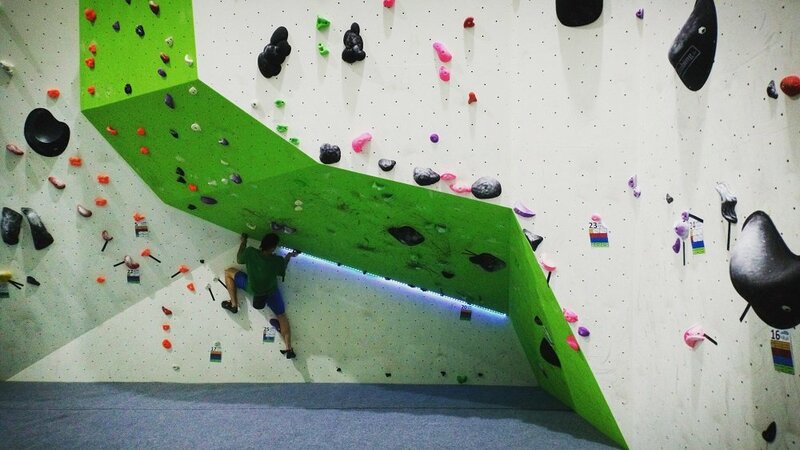 Our goal is simple, to enable you to create your own adventure on rock, in the mountains or in the climbing gym. Join us and experience Ireland from a different viewpoint. 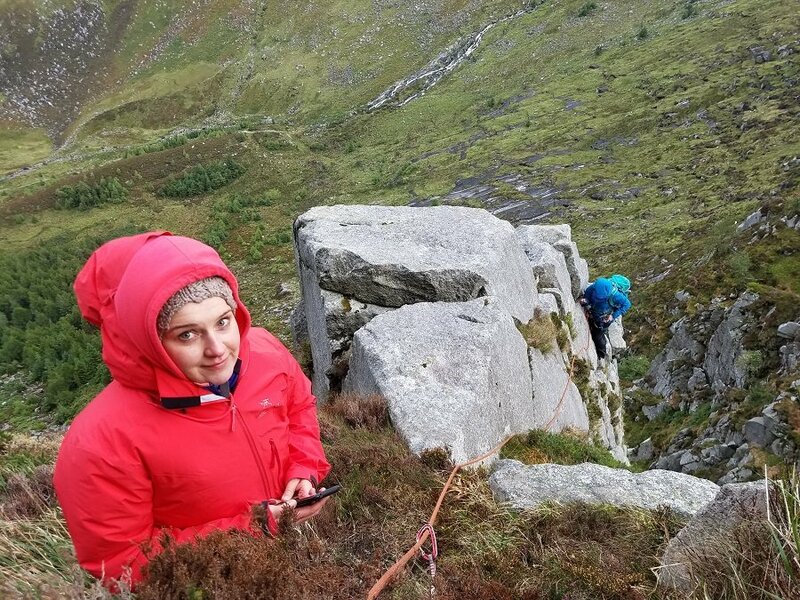 Ireland has a wealth of stunning outdoor Rock Climbing locations. From the towering dolerite cliffs of Fairhead, the rolling granite Mournes Mountains to the inland mountain valleys of Glendalough. Ireland contains a lifetime of adventure, self-learning and possibility on rock. 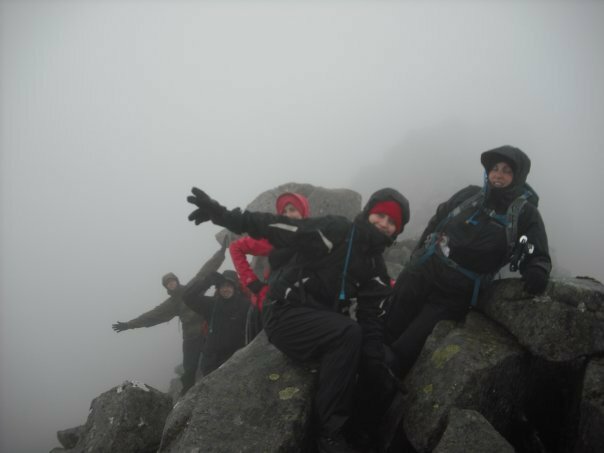 HikeandClimb offers a wide array of climbing courses to suit the complete beginner to the experienced. Join us on and adventure in the East of Ireland. 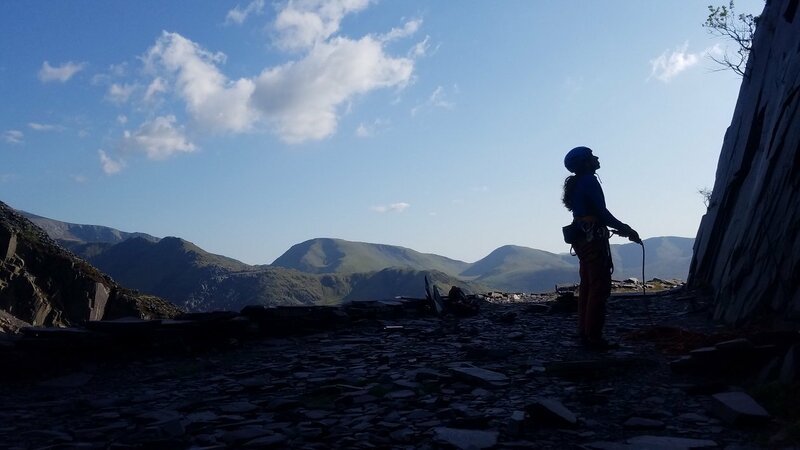 HikeandClimb offers a range of Mountain Courses designed to empower, enable and move all our clients towards independence in a mountainous environment. 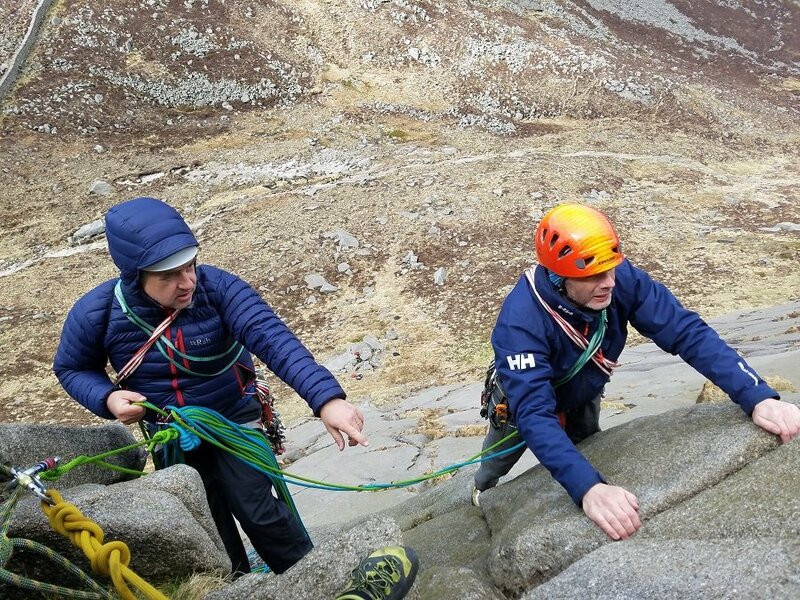 We run high quality and fun Mountain Skills Courses, official Mountaineering Ireland Courses, Scrambling courses and bespoke days for clubs and groups. 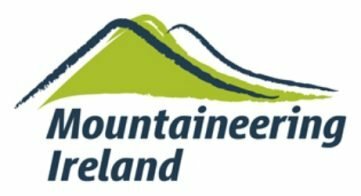 HikeandClimb operates in Wicklow, Mournes and the Cooley Mountains. For groups work we will travel to a location of your choice. 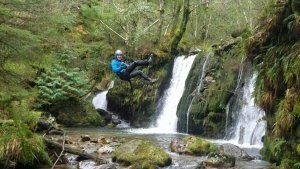 HikeandClimb offers bespoke Adventure in the East and North East of Ireland. No matter if you are familiar with a venue or it’s your first time there, we aim to show you a different, fun and exciting aspect that will live long in the memory. From Tyrolean traverses, to unique and special perspectives in Dublin, Wicklow, Dalkey, Mournes and Fairhead. All our Adventure experiences are small and bespoke for a reason. We believe that each adventure should be truly unique, fun, exciting and tailored to you. Follow your curiosity and create your own adventure. 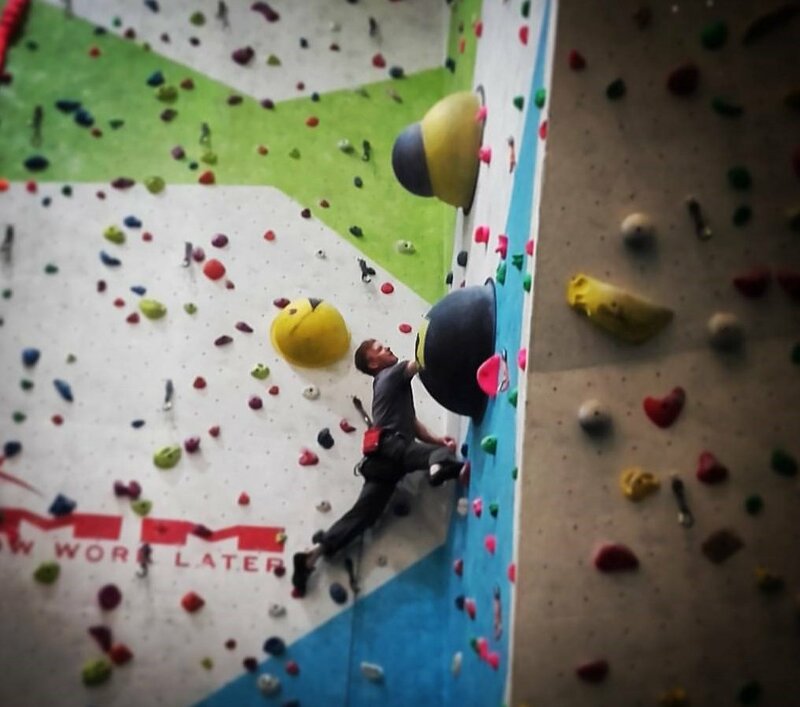 Indoor Climbing is one of the fastest growing sports in Ireland, due to the world class indoor climbing venues. 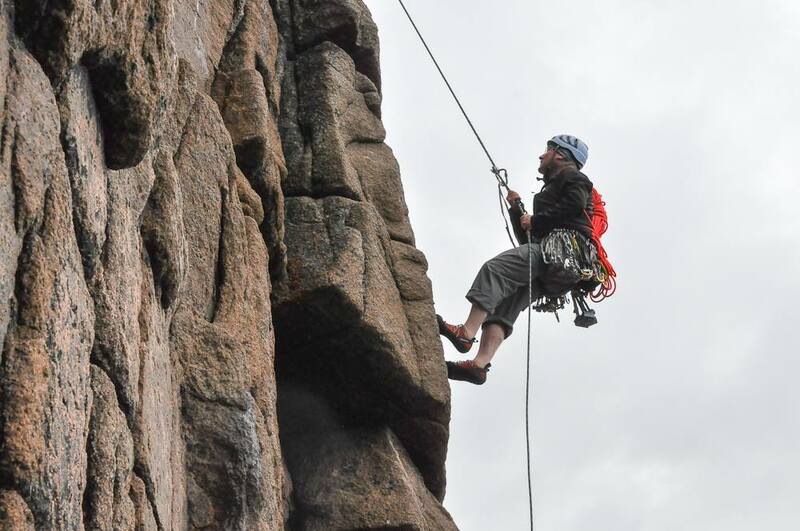 The sport comprises of two different disciplines, roped climbing and bouldering. Both disciplines are accessible for beginners in a fun and relaxed environment. Join us at Hike and Climb for intro to indoor climbing, roped climbing, bouldering, skills development and lead climbing.